Cruise around Southern California in style by getting the keys to a new 2019 BMW 3 Series model, for sale now at South Bay BMW. 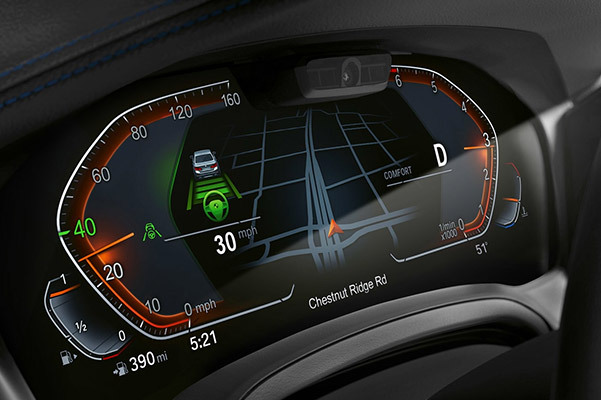 The 2019 BMW 330i Sedan is full of luxurious amenities and stellar performance features, allowing you to take advantage of every second you spend on the road. Want to learn about the new BMW 3 Series specs, BMW 330i price and more? 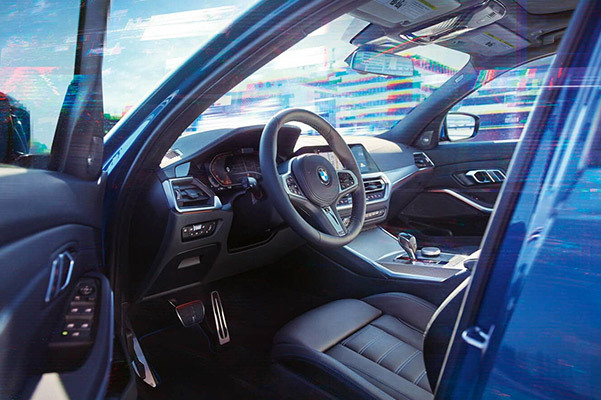 Schedule a test-drive at our BMW dealership near Anaheim, CA, and view the new 2019 BMW 3 Series interior features for yourself. 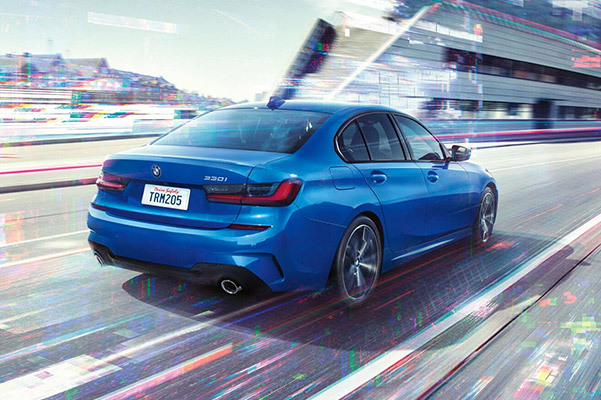 Apply for BMW financing online and view our 2019 3 Series lease offers to get behind the wheel today! 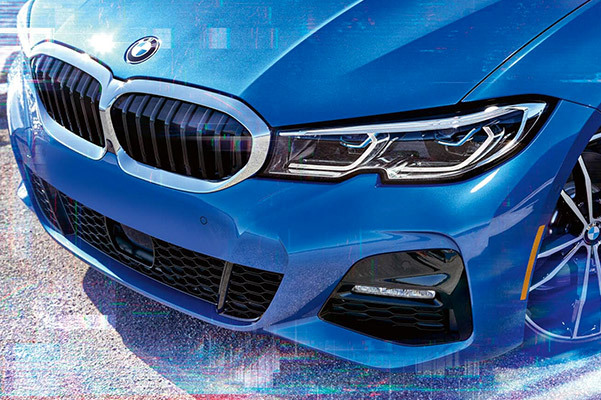 Explore the selection of new 2019 BMW 3 Series Sedans for sale at our Southern California BMW dealer to get the luxury car you've always wanted. Buy a BMW 330i xDrive or lease a 2019 BMW 3 Series near Anaheim, CA!